I moved from Boston to New York in 2005. I will admit New York is a lot more exciting than Boston but I do miss home from time to time. 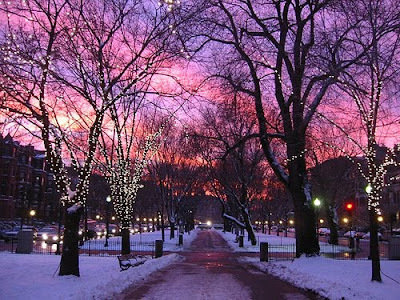 I think Boston is a great city to visit if you have never been before. If you ever plan on visiting Boston here are a few of my personal recommendations. i spent a lot of time in Boston, loved it!